Look at using part of the Ma & Pa rail bed from Towson to Baltimore city. It still exists and since the area was developed while the trains where in operation the path should still be pretty continous. 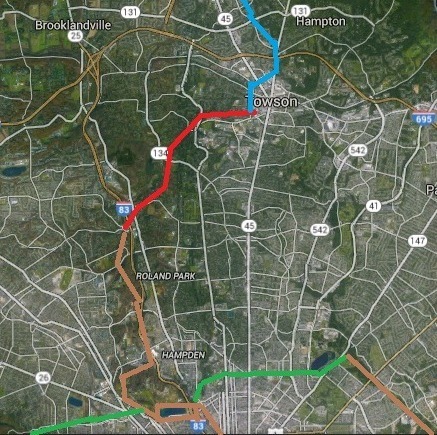 There is much greater potential in developing the extension of the Torry Brown Trail to the west of York Road, rather than to east through the communities of Cockeysville and Timonium as shown in the blue line in Project #3. As alluded to in Jason’s comment, the rail bed still exists in the that area, although the area south of Warren Road is currently being used by the Light Rail. 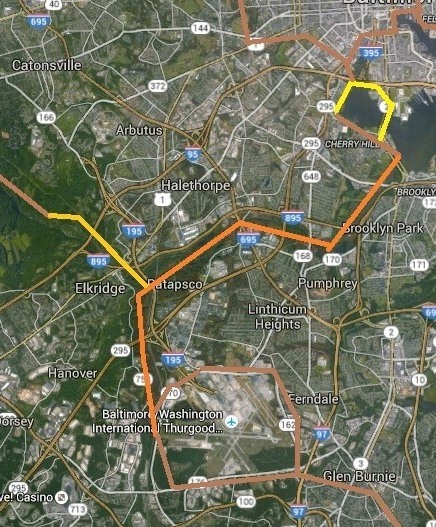 Nonetheless, this the better route for Brown trail extension. The first step would be to extend the trail south from its current terminus south of Paper Mill Rd. along Beaver Dam Run to York Road with a crossing at Railroad Avenue. This road follows the original rail tracks (which are still visible) and even has an old railroad station that could be converted into a rest room/information facility similar to the what currently exists at the Monkton station. There are already a number of shops and cafes in this area, and adding additional parking in this area would create excellent access to the Torrey Brown trail for the neighborhoods in Cockeysville as well as much more convenient access for people coming from the south than the current Paper Mill parking area. Next, the trail could be extended along the old railroad track south of Warren road, which is currently not being used and would truly fit with the rails to trails model. This rail line intersects with the Light Rail at Warren Road, and south of this point the trail would run parallel to the Light Rail tracks to the Lutherville Light Rail stop. 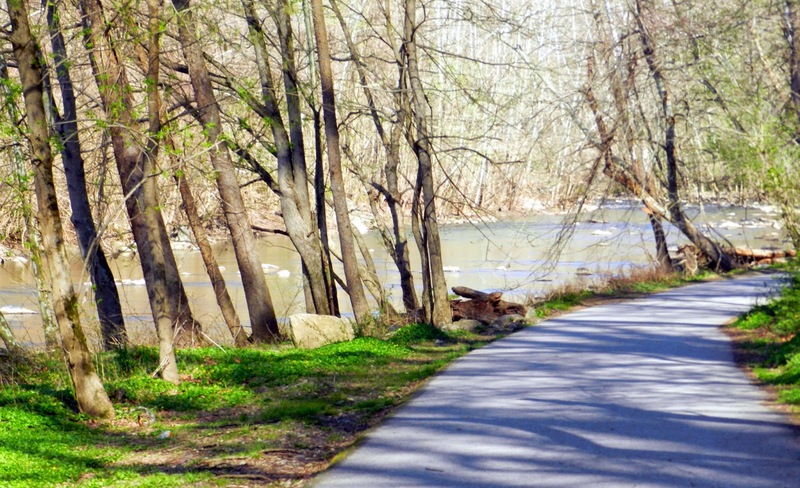 The trail could then follow Ridgely Road east to Kurtz Avenue and then connect with the already existing bike lanes through Historic Lutherville along Kurtz Avenue (soundbound) and Francke Ave (norhbound) all the way to Charles Street. There would need to be small improvements to the signage and markings to create a seamless connection, but most of this route is already in place! At Charles Street, the trail would cross I-695 along the newly renovated bridge which was updated to include bike lanes between Bellona and Kenilworth Dr. 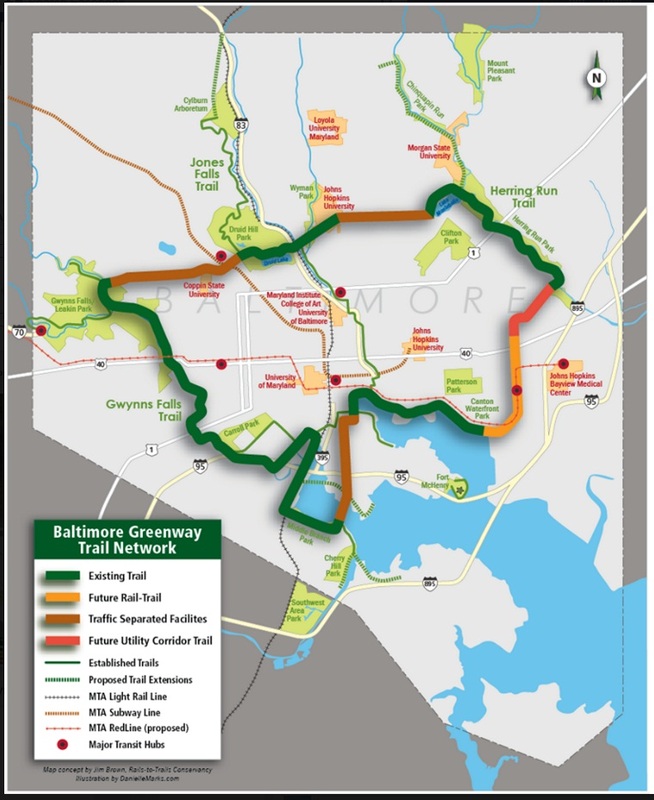 The trail could then head east along Kenilworth to Bosley Ave to meet up with the Towson Bike Beltway. The Torry Brown Trail is truly a gem, but you are correct in pointing out that it is isolated from much of the existing bike network. 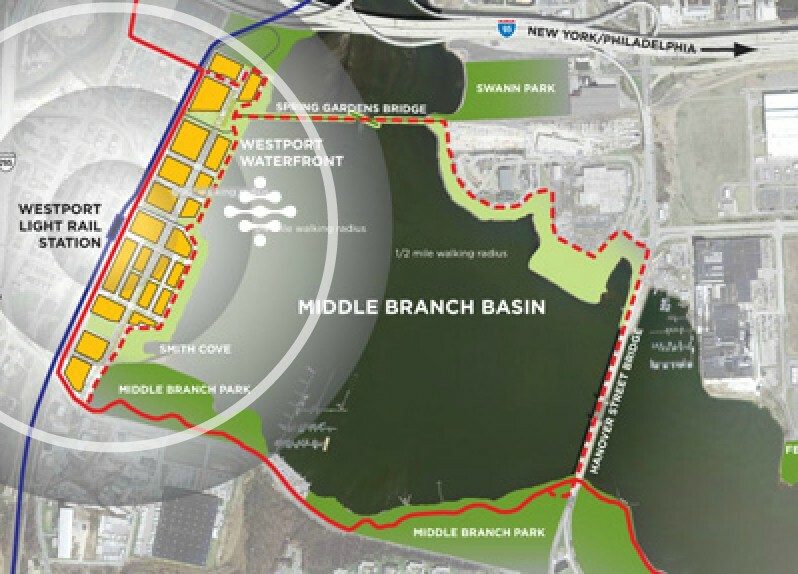 This extension would be highly feasible and cost efficient, since it takes advantage of existing bike trails and the historic rail corridor in the area. All that is needed now is to convince the relevant planning authorities to take up action on this project.